Trendy and durable fashion tote. Shop in style at the market or shopping mall. Solid taupe faux suede with simulated pale blush pink faux leather handles and side trimmed panels. A perfect balance between cool and chic. 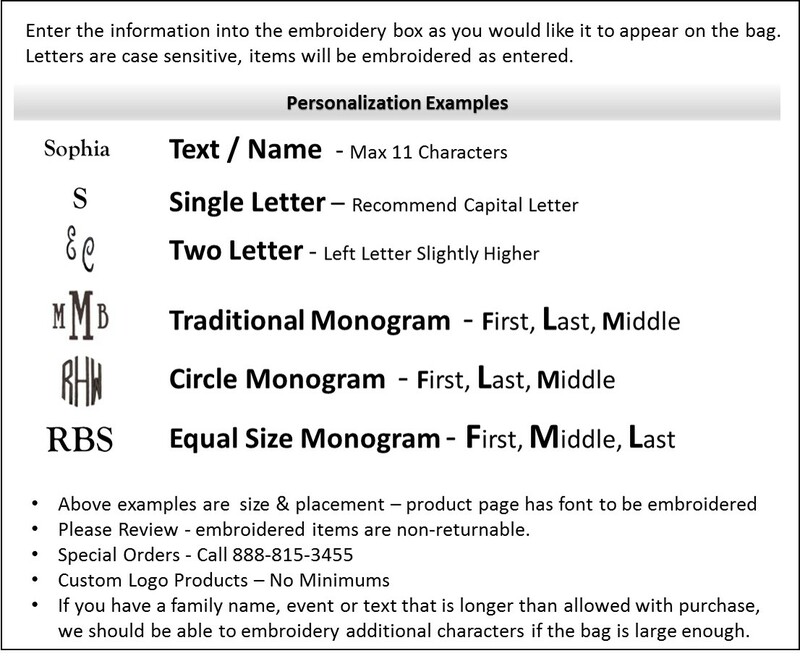 Add three letter monogram for a personalized gift.